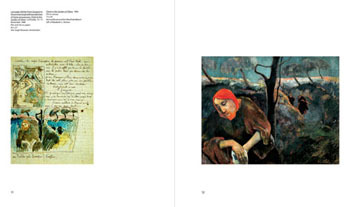 French painter, sculptor and printmaker Paul Gauguin was born in Paris in 1848 and died in French Polynesia in 1903. 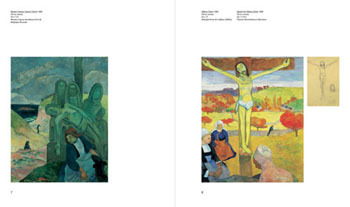 The vivid, unnaturalistic colors and bold outlines of his paintings and the strong, semi-abstract quality of his woodcuts had a profound effect on the development of twentieth-century art. 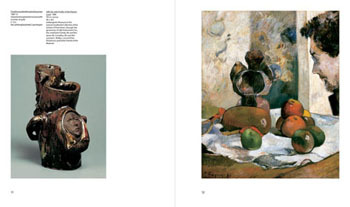 But while modern art largely shunned narrative, for Gauguin it remained central. 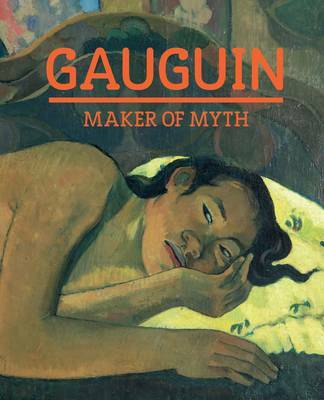 The authors reveal the importance of story and myth to Gauguin, and the inclusion of an extensive series of self-portraits demonstrates how he consciously mythologised his own image, presenting himself to the public as a suffering, Christ-like figure. 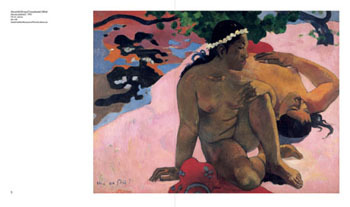 Gauguin's move to Polynesia has often been represented as a quest for the other, with the artist in the role of explorer. 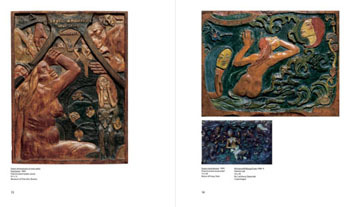 In fact, collections of Tahitian stories and myths were already available and read by Gauguin before his arrival. 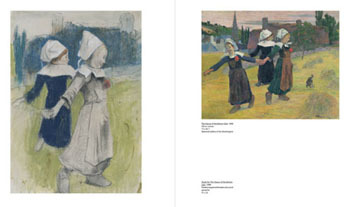 His move arose from a desire to find a place where it was cheap to live, but which had a well-established trading route, enabling his paintings to reach Paris. 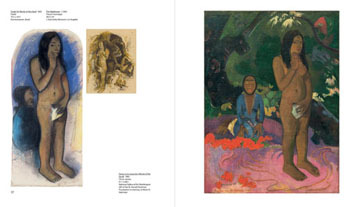 Gauguin's travels and his sometimes-controversial relationships with the subjects of his paintings are discussed, drawing on the latest research and his own writings. 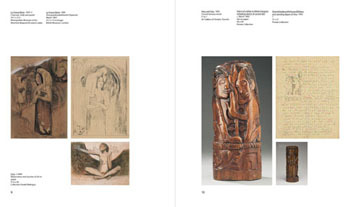 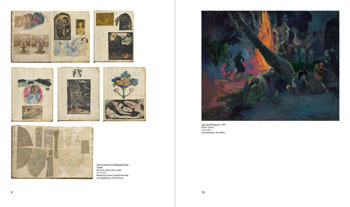 Unprecedented in scope, this stunningly illustrated volume features around 50 paintings, as well as works on paper, ceramics, woodcarvings and extracts from Gauguin's beautifully illustrated letters and books.